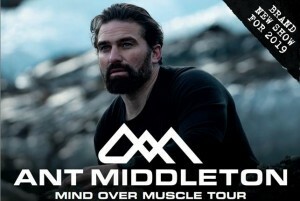 Ant Middleton, best known as the Chief Instructor for Channel 4’s hit shows, SAS : Who Dares Wins, Mutiny and Escape has added new dates to the Mind Over Muscle Tour for September 2019, which comes to Nottingham’s Royal Concert Hall, due to phenomenal demand. Ant burst onto our TV screens in 2015 on Channel 4’s SAS : Who Dares Wins. Ant and other ex-Special Forces soldiers recreated the SAS’s secret selection process in the ultimate test of physical and psychological resilience. The new series currently on our screens Sundays at 9pm on Channel 4 sees Ant lead a group of 25 men and women high into the spectacular and punishing Andes Mountains in Central Chile. (Watch now on All 4 sas-who-dares-wins). Last year Ant released his first book ‘First Man In: Leading From The Front’ which reached No. 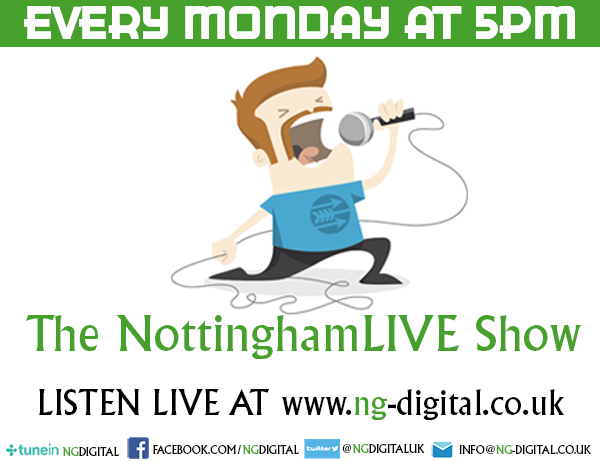 1 on The Sunday Times Best Seller List and climb the highest mountain in the world in ‘Extreme Everest with Ant Middleton’ which tested him further than ever before. Watch the incredible documentary now on All4. 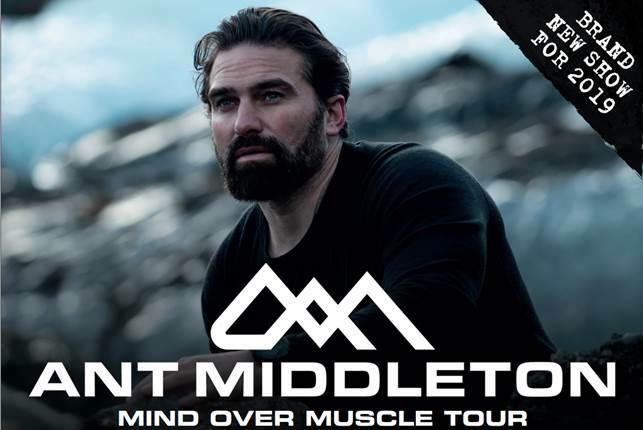 Tickets for the September run of Ant Middleton’s Mind Over Muscle Tour go onsale Friday 25th January at 10am viawww.gigsandtours.com / www.ticketmaster.co.uk. VIP Packages are also available at www.sjm-vip.com. All other dates are onsale now.